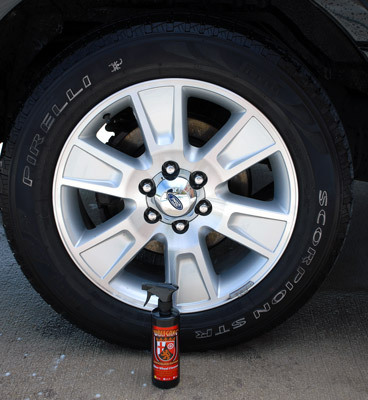 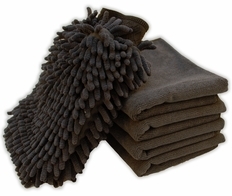 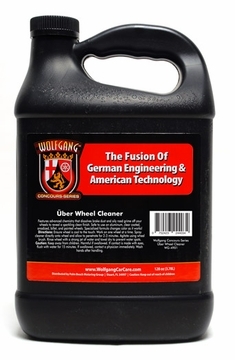 Wolfgang Über Wheel Cleaner is non-acid and pH neutral and yet is powerful enough to melt away brake dust with ease. 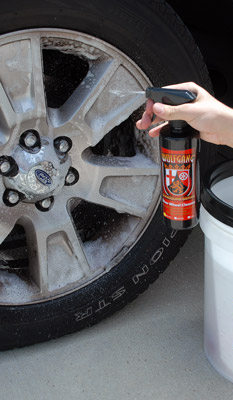 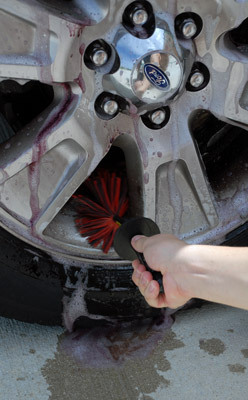 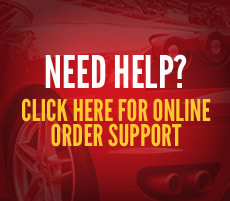 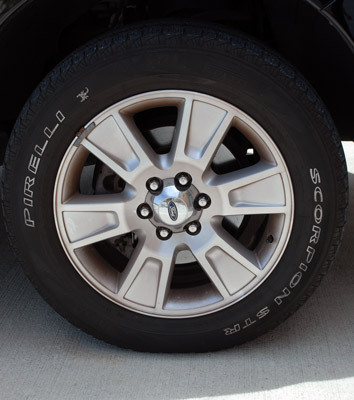 Traditionally, acid was used to break the bond between metallic brake dust particles and your wheel’s finish. 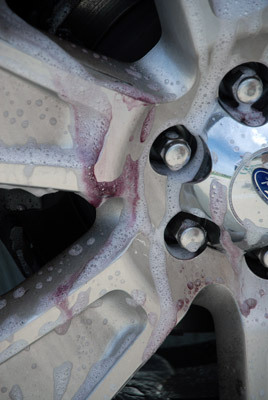 While acid works well it is harsh and damaging to most wheel finishes. 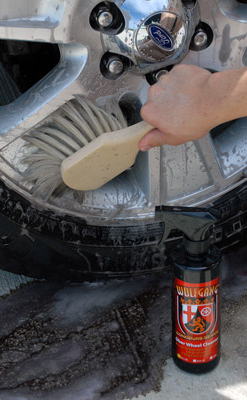 Wolfgang Über Wheel Cleaner uses new advanced chemistry that dissolves brake dust and oily road grime off your wheels so well that in most cases minimal agitation is all thats required.